Audiences could not help but love the ridiculous nature of Mike “The Situation” Sorrentino from MTV’s The Jersey Shore, which aired from 2009 to 2012. This year the Jersey cast was back in a spinoff called, “Jersey Shore Family Vacation,” and though much of the gang has undergone plastic surgery and boast new looks, they are up to their old antics, which this year has included Sorrentino pleaded guilty to tax evasion and concealing income. That’s definitely true for Mike “The Situation” who was sentenced in October to an eight-month prison sentence with two years of supervised release. 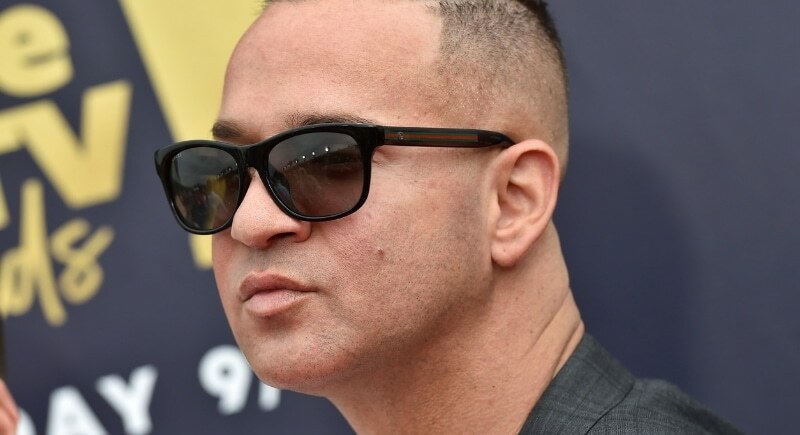 “The Situation” also has thirty days to pay a fine of $10,000, and was ordered to complete a staggering 500 hours of community service. Rather unfortunately, Mike’s brother, Marc Sorrentino, received two years in prison and a fine of $75,000 for similar crimes. The Jersey Shore cast will have to adapt without Mike’s outrageous personality in the meantime.